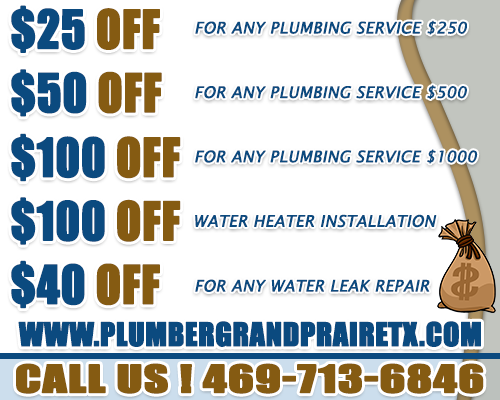 When you have hot water heater leaking issues in Grand Prairie, Dallas and Tarrant County, TX, who should you call? You might be tempted to reach out to the first person that you find on your phone book. But quality matters. 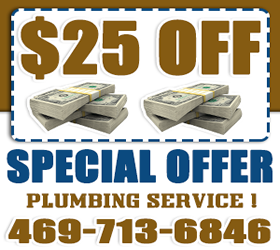 Our plumbers will be on hand to provide you outstanding services to save you money. A water leak can be bad for your pocket book and bank account. If ignored, your bill will rise and you will be paying more than you need to. If you, call us, though, we will examine and fix your leaking parts. We will check your pressure relief and gas control valves, heating elements, and other plumbing such as above heater. Are you in the market for an electric water heater? 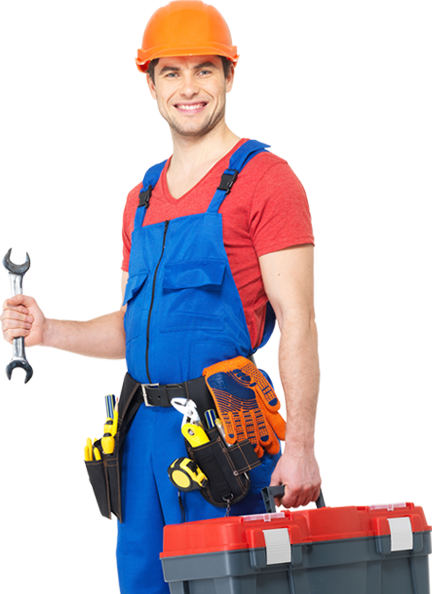 Our plumbers will assist you with this service any time since we are open 7 days a week. We can professionally install this unit and soon you could be on the way to enjoying such advantages as safety, more space in your garage, no need for lighting a pilot light and longer lifespan of your unit. In case you have heat pump water heater issues, we are only a phone call away. Our plumbers can fix your system for low flow rate, noise, corrosion and power waste. If you have a bad pump, you could be wasting a lot of gallons of water. This typically happens if your water runs for a while before it gets hot.